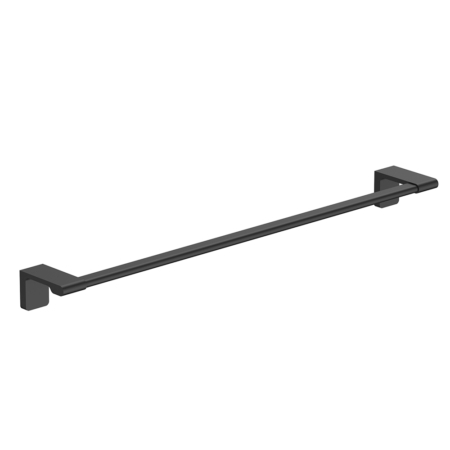 Ceiling mount shower arm , as standard, would be straight shower arm. 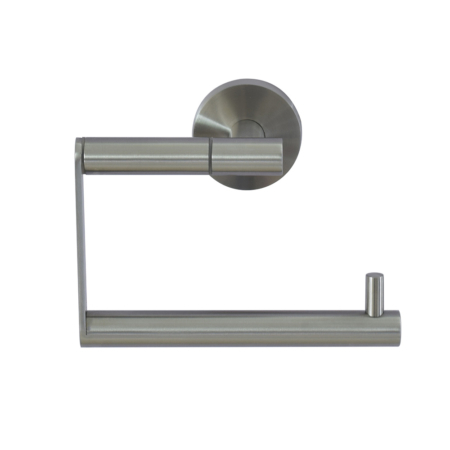 The version here is brushed stainless steel stainless steel shower arm. 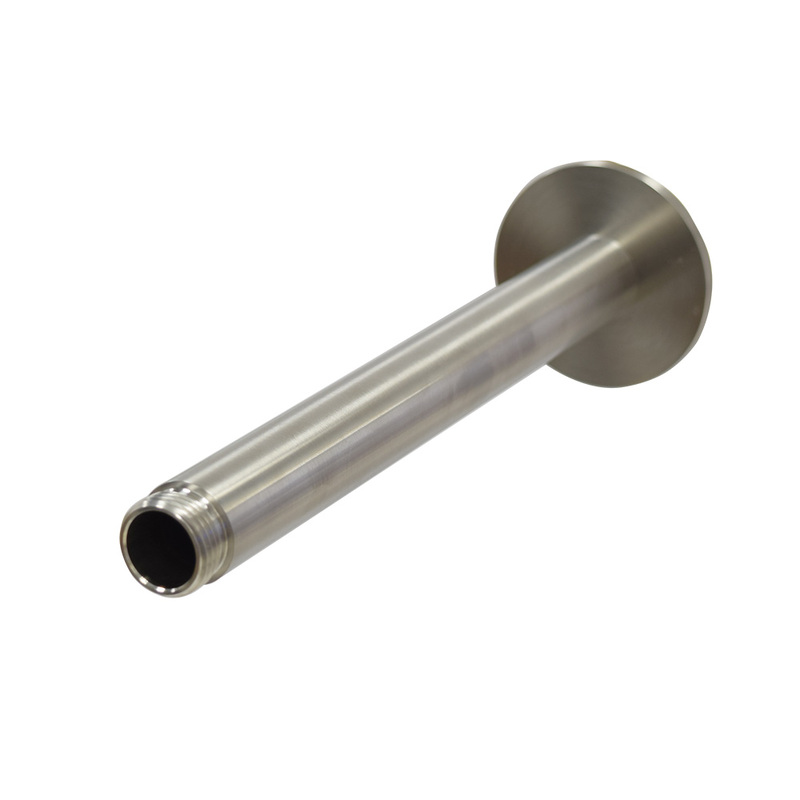 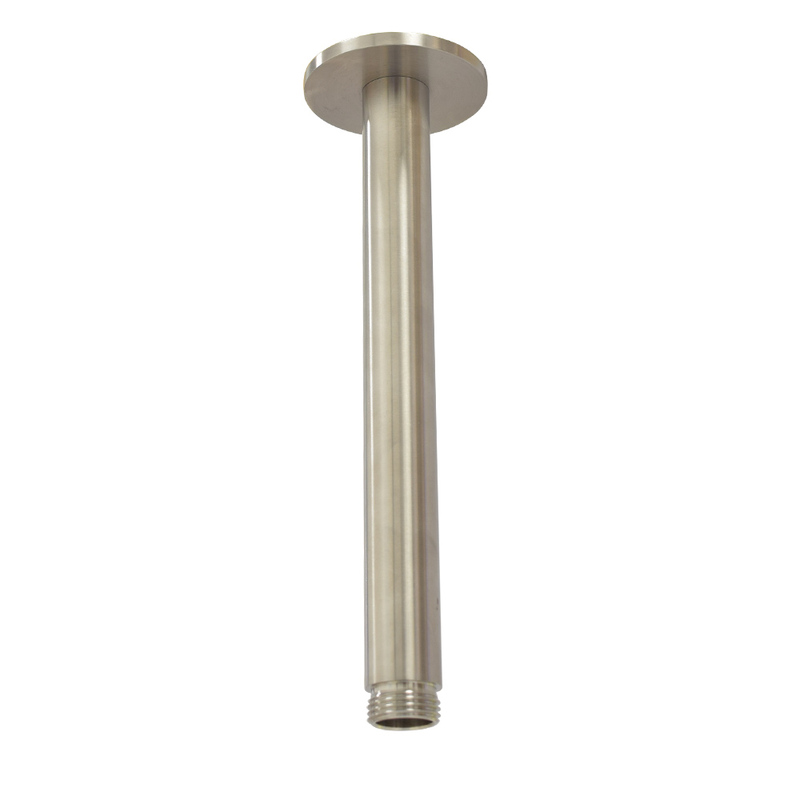 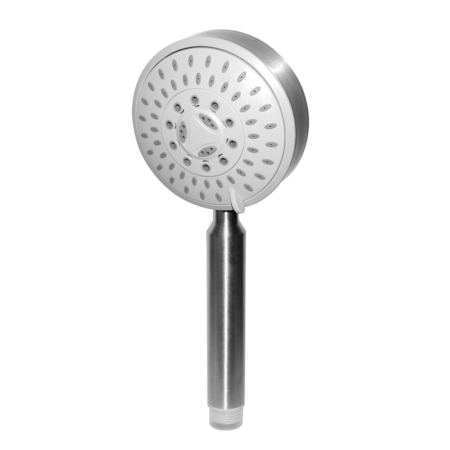 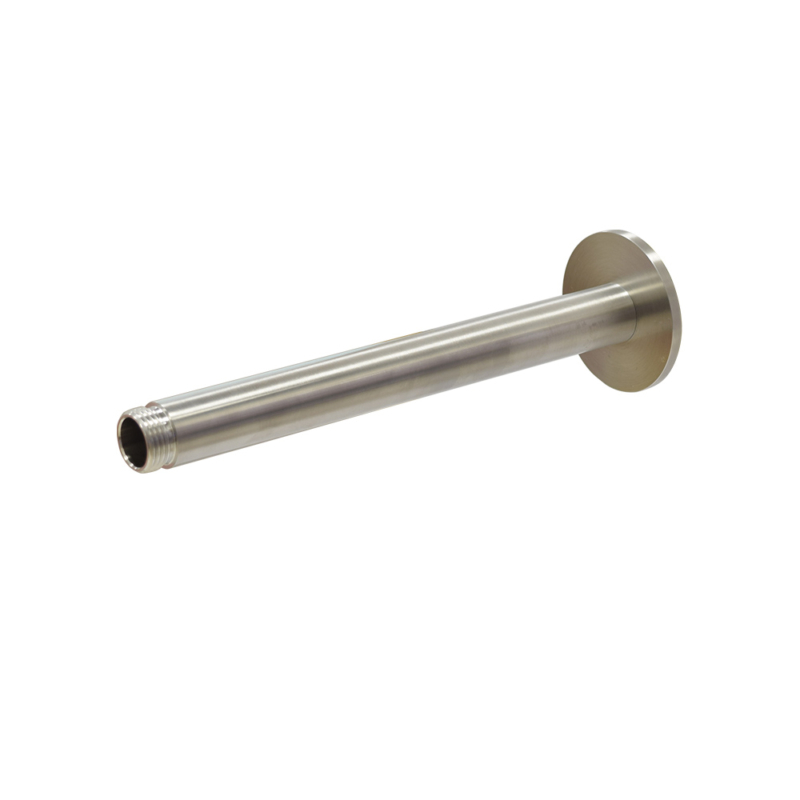 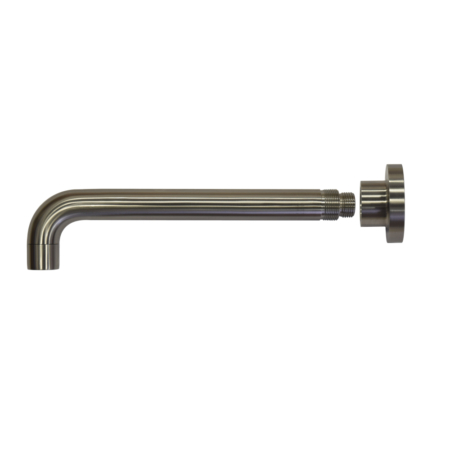 it is round, diameter is 22mm, for length, we can make any kind of long shower arm.